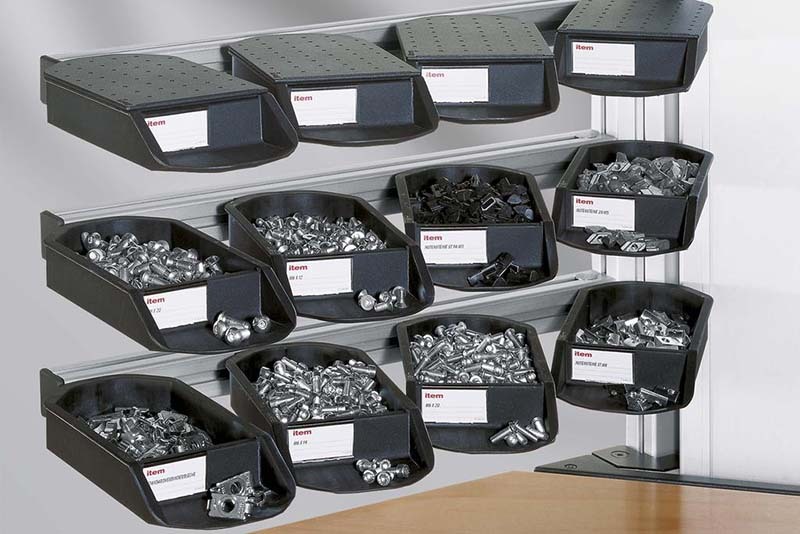 Make it easier to store and pick small parts at work benches. 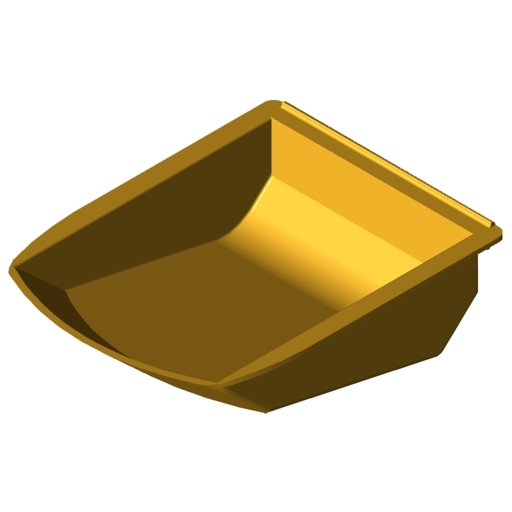 The stackable Parts Containers are divided into two sections: a storage container at the rear and a picking tray at the front, with a sloping divider in between so that small parts can be easily transferred to the tray. 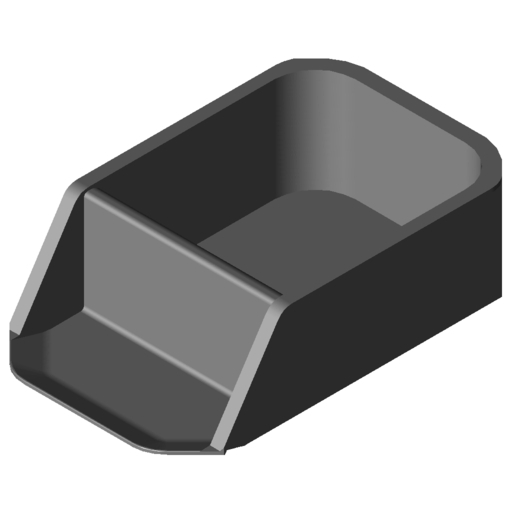 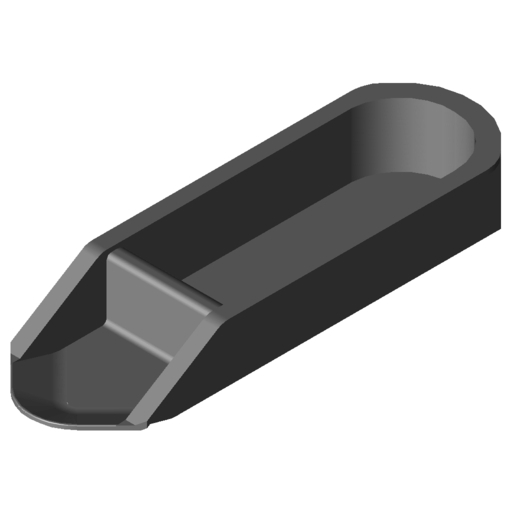 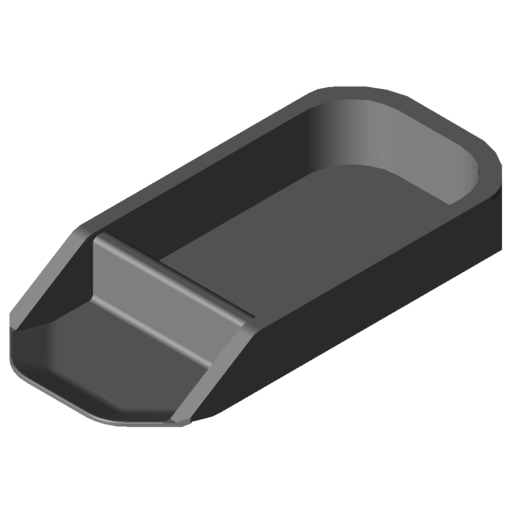 Parts Container Fasteners are used to secure the Containers to the profile 8 groove. The angle between the Container and profile can be adjusted in 15° increments to support natural movement sequences. 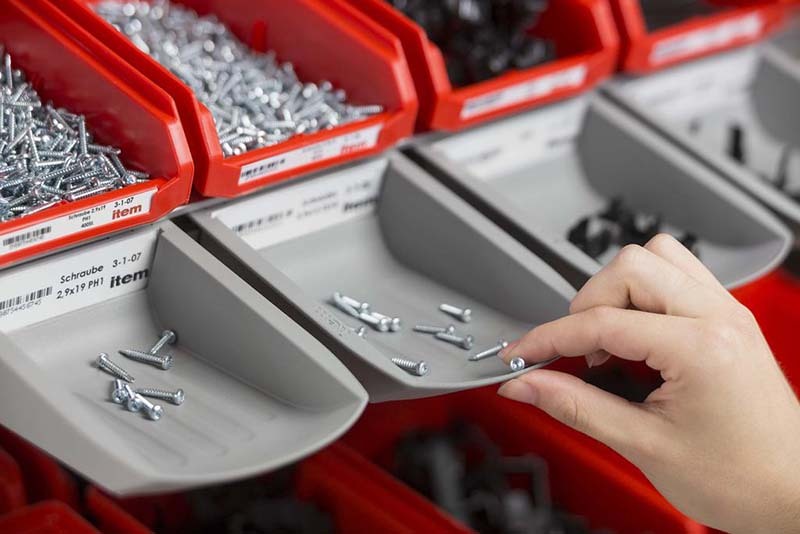 Rapid material supply and ergonomics at the work bench thanks to simple sorting, easy access and perfect positioning in the ideal handling area. 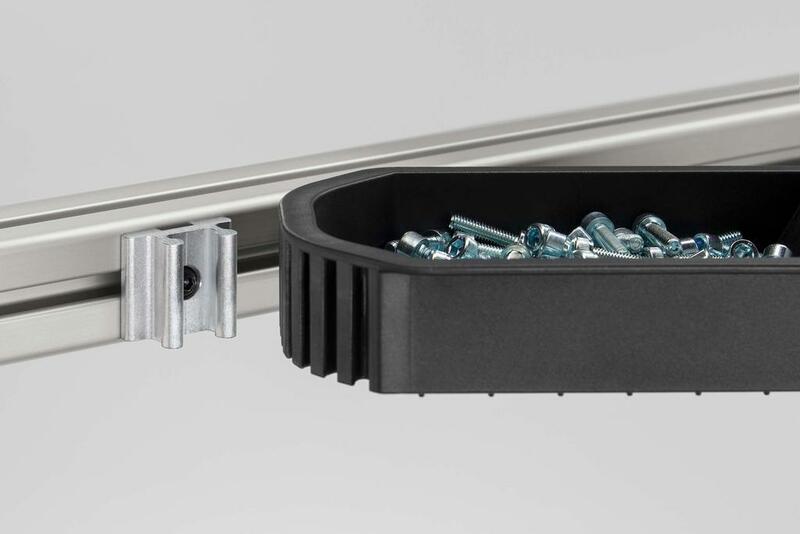 Compared to conventional methods that involve unnecessary movements and thus waste time, this picking concept demonstrably improves cycle times and therefore productivity.